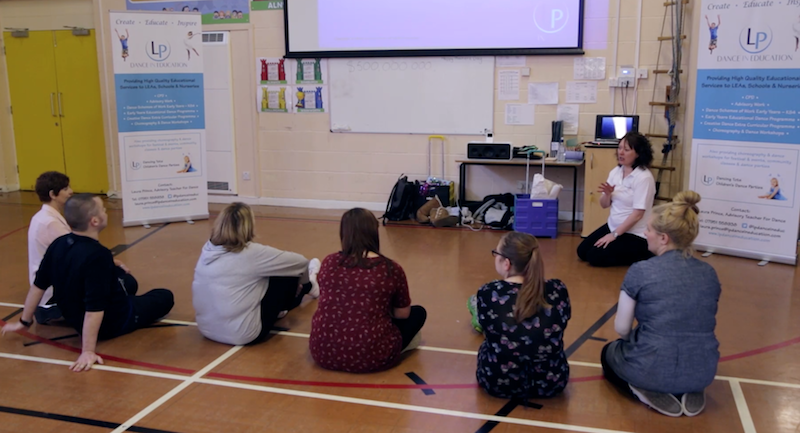 I offer bespoke CPD packages, based on the individual needs and requirements of a school and staff, that will have sustainable impact for the future. Courses can either be full day, half day or twighlights. Please check my home page for advertised courses and sign up to my newsletter to be the first to hear about them. NB BrainDance, developed by Anne Green Gilbert (USA), can also be included in all the CPD courses above. 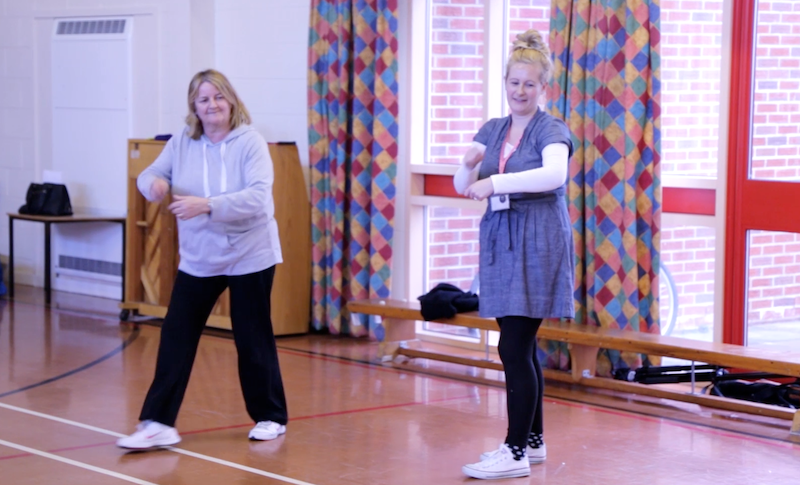 Brain Dance is an integral part of the Early Years Educational Dance Programme.